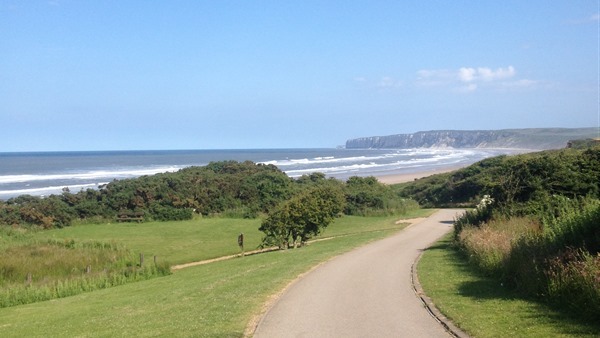 I go on holiday about 12 times a year and my favourite, out of season, holiday location is The Bay, just south of Filey Town, but still only a short walk away from it’s wonderful sweeping bay. 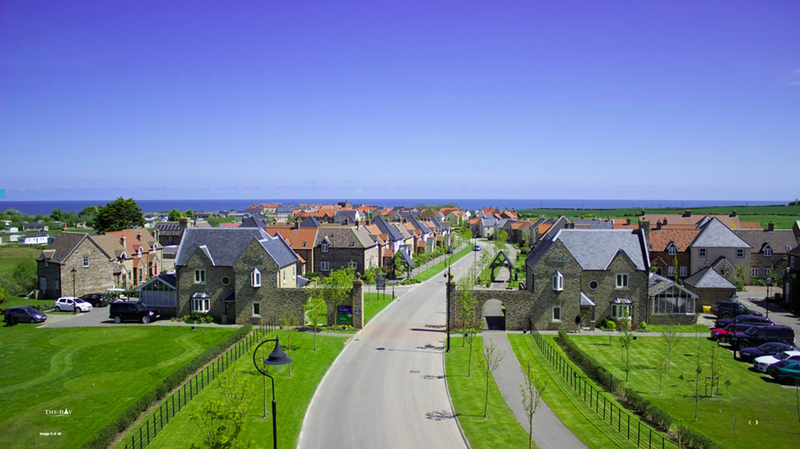 The Bay looks like a reconstruction of a traditional village, but the whole development is actually made up of individually owned, but mostly centrally managed, holiday homes. Individuals can buy them, but they can’t live in them year round, they have to be second homes. I’ve found that it’s best to ring The Bay directly to book accommodation, avoiding Hoseasons who operate as the web site’s booking agent. I’ve found by booking direct it’s much easier to make changes if I need to, and to book the specific apartment that I like. The team at The Bay are very flexible, Hoseason’s not so much, or only if you pay extra. 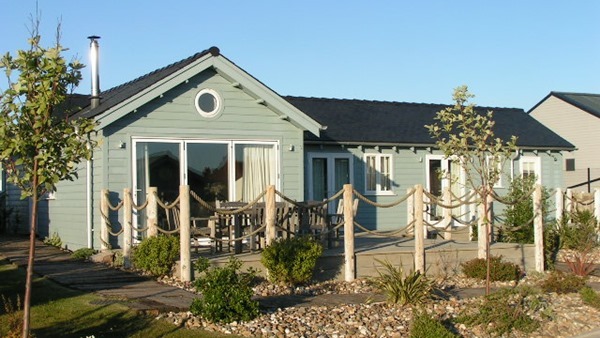 The standard of landscaping and the variety of the architecture gives The Bay a very enchanting feel and the quality of the accommodation is mostly excellent. 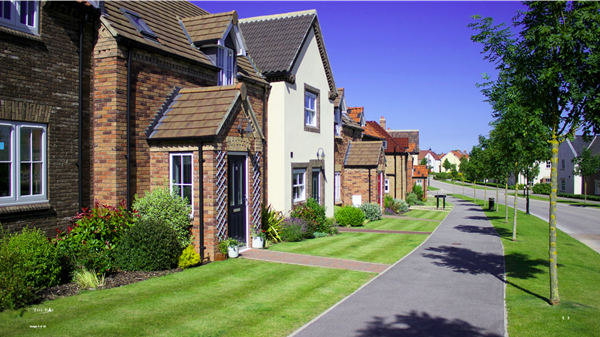 They even have lots of Boules courts scattered throughout the development for wiling away the warmer evenings. 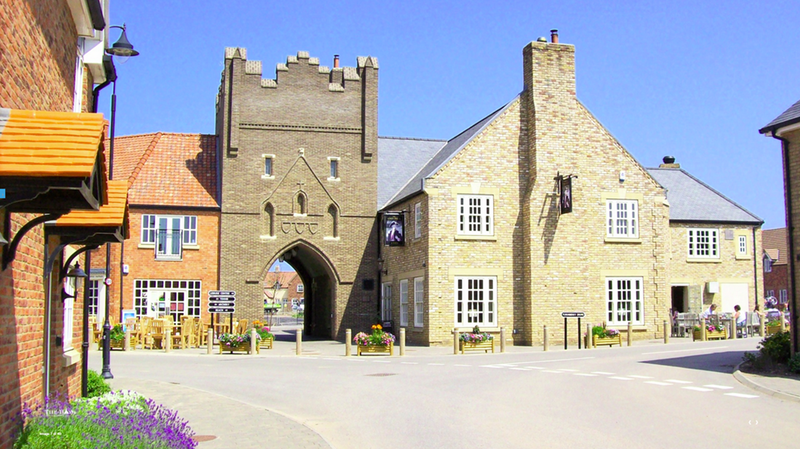 The out of season pricing is particularly attractive and I frequently get a 4 day break in a one bedroomed apartment for less than £160, at £40 a night it competes well with a Premier Inn room, but is much more luxurious and liveable. They even had some areas of the development that mimic American beach houses, very nice, but too expensive for me and I prefer an upstairs bedroom so I can leave the windows open to keep the room cool. 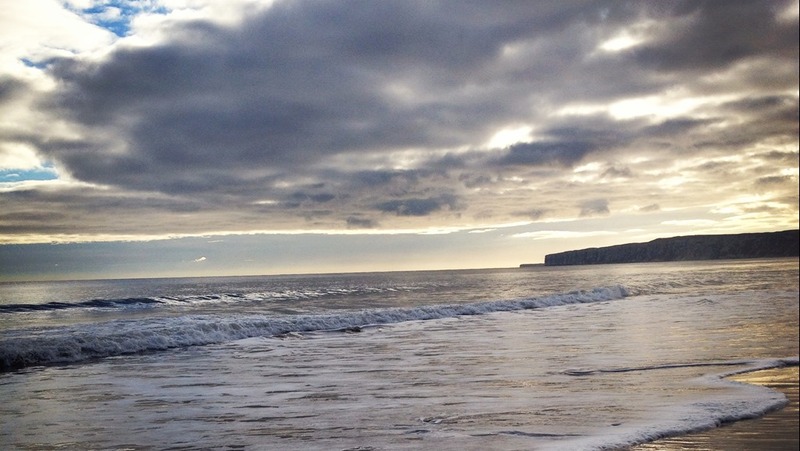 Located close to Scarborough, Hull and York, The Bay’s well placed for rainy days, Hull is a particular favourite of mine since we lived there for several years. 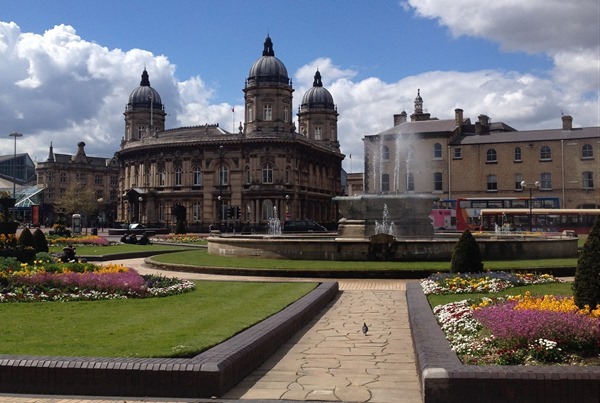 It has excellent shopping, cinemas, parks and museums and a fantastic riverside walk along the Humber as well as a marina. 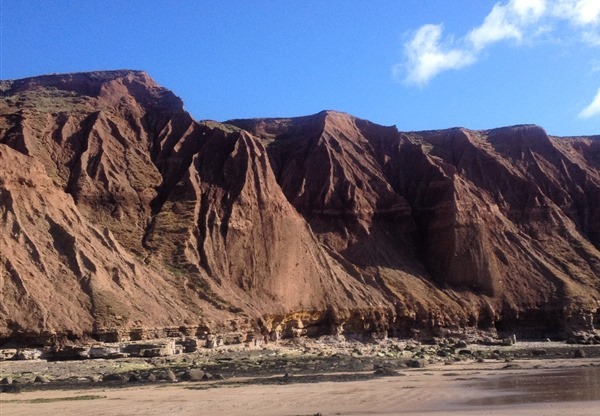 For sunny days The Bay has it’s own pedestrian beach access, Filey itself is a 30 minute walk along the beach and Scarborough, Bridlington, Robin Hoods Bay and Whitby are all a short car journey. 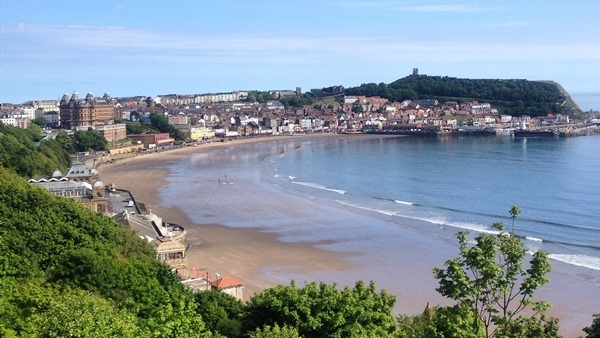 Scarborough is another favourite of mine, providing lot’s of variety. 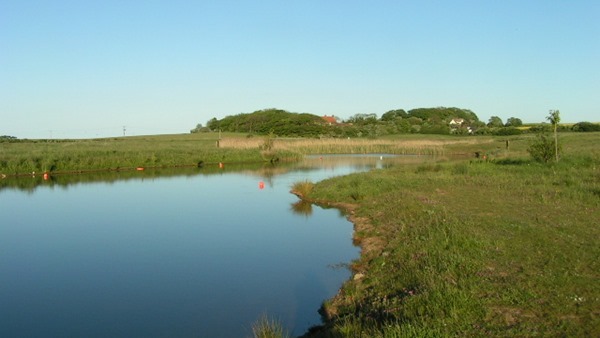 My normal routine is to wake early and walk down to Filey beach, it’s accessed by a long winding footpath, that gets steep towards the end, the path affords spectacular views of the bay and is extremely well landscaped, and even has a small picturesque fishing lake. Once on the beach I will walk north towards Filey, although it’s worth noting that when the tide’s high this route can be impassable, so it’s important to check the Tide Tables that are provided in the welcome pack. Several times I’ve made the walk and had to take off my shoes, roll up my trousers and wade – it’s hard work – and potentially dangerous if the sea’s rough. 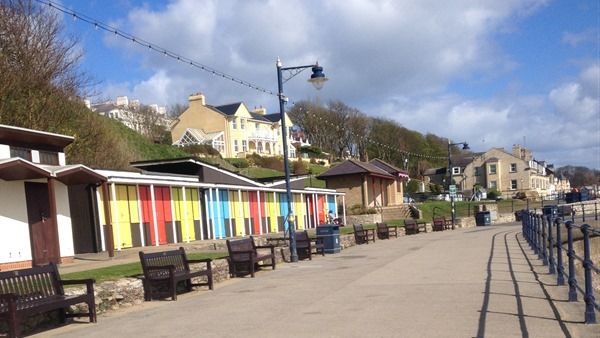 When I arrive at Filey, I will switch from the beach to the promenade, which is very traditional and quaint. At the northern end there’s amusements and fast food, there are excellent free toilets at both ends and in the middle. 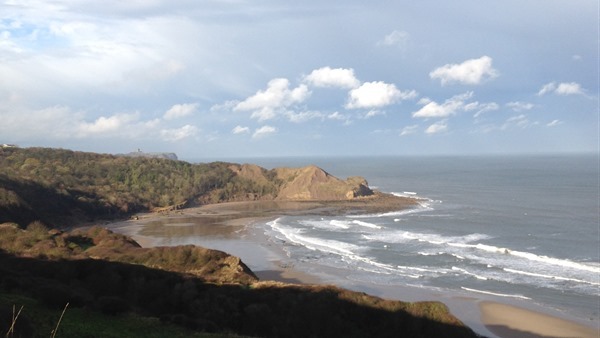 Returning to the beach, I will walk for another 5 minutes, admiring the eroding cliffs, until when reaching the yacht club, I ascend the wooded path to Filey Country Park and it’s excellent cafe, which has a great range of home cooked food. The staff there start work at 4-5am and bake a great selection, The cafe apparently opens at 6am, but I’ve never been there before 7, it can be a little noisy when the ‘locals’ are in, fishermen and bird watchers mostly, but it’s very friendly. 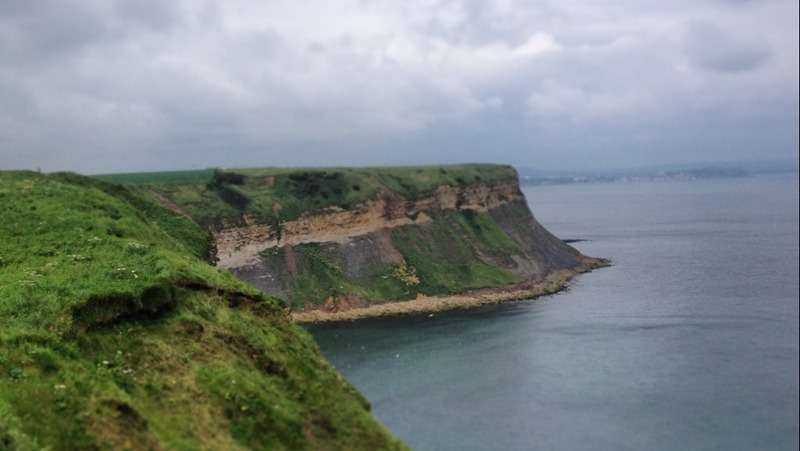 If I’m feeling strong I really enjoy taking the cliff top walk from Filey to Scarborough, which provides an endless stream of stunning scenery. Massive cliffs, powerful seas and amazing bays are hard to beat. Although I rarely use the entertainment facilities, The Bay does make an attempt to compete with the huge Haven caravan site next door. It has a pub, a chemist, a cafe, health club with swimming pool and several organised activities. I’ve used the swimming pool and it’s excellent, the Pub is ok and has free Wi-Fi and the chemist is good for emergencies. The wild flower meadow and lake are also worth mentioning, because they make for a nice short walk if the tide’s too high to access the beach, or if I don’t fancy the steep climb at night. The wild flower meadow has high grass, with paths cut through it and has developed a nice feel to it over the years, but I need to take my hay-fever meds! 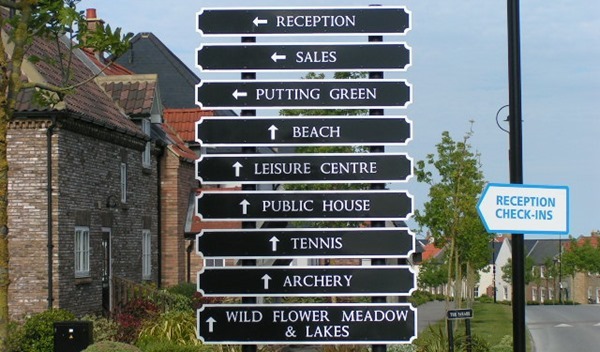 Walking into Filey is only really practical along the beach and can’t be done if the tide is high, there is a cliff top walk but it’s very overgrown and can only be accessed half way along the beach, where the tarmacked access road goes up to the Primrose Valley caravan site. There’s no general store on the development, the chemist sells a few household essentials. I tend to walk around to the shop on the Haven caravan site next door, but it’s a trek. 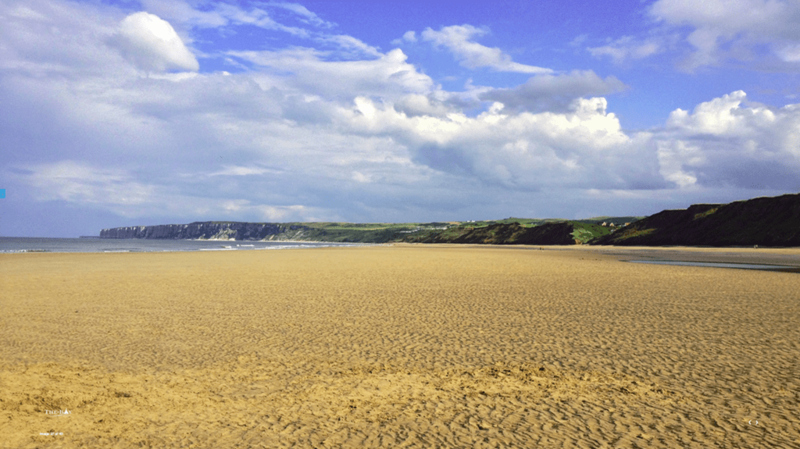 Filey has a good Tesco supermarket, but it’s a car ride away, there’s also a bus service that runs along the main road. The kitchen and living space is all open plan in the apartment, the oven smokes badly and the extractor fan is very loud, it makes for noisy cooking! I’ve discovered that I have an allergy to Rapeseed which grows in the field next to The Bay, which means that May and June are denied to me, but that’s not too much of an issue now that I’m retired because I will be visiting during the off-season anyway. Finally if you get up early, when the tide has just turned and the beach is quiet you might spot a seal like I did, a young pup racing back to safety! 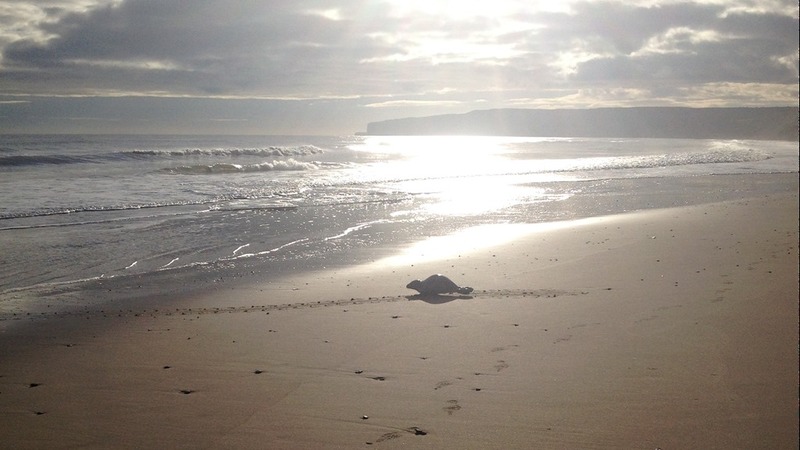 Even if you fail to spot any wildlife on the beach, early morning’s are still stunning! I’m writing this post in my favourite Caffe Nero in my very own seaside town St Annes On The Sea in July, it’s been raining for the last couple of days so I’m pleased that I’m not paying high season prices to be in Filey, I’m off back in September to enjoy the cooler, hopefully drier, autumn days.